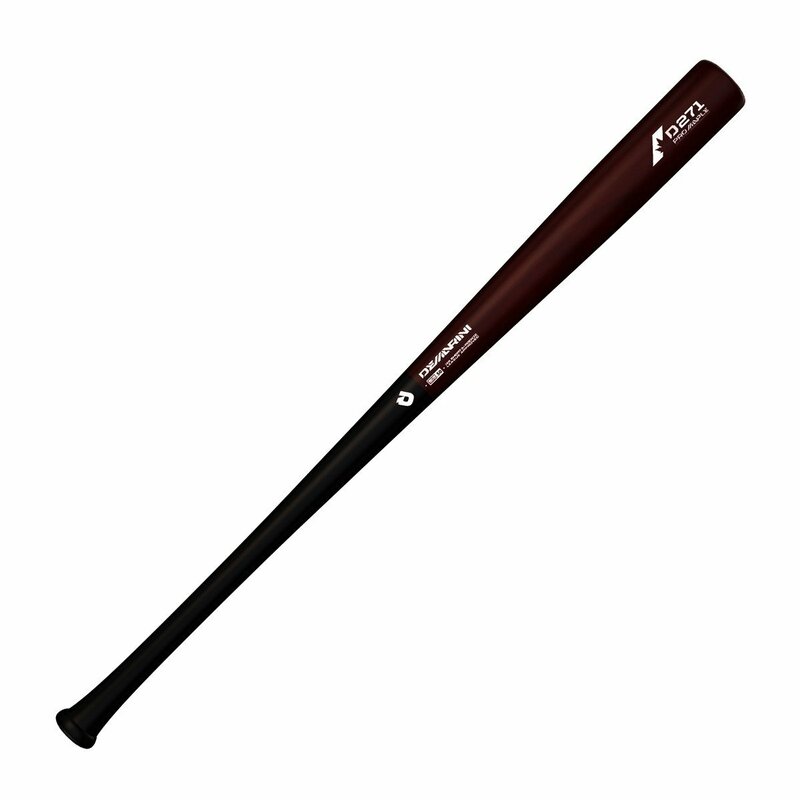 Round out your game with the DeMarini D271 Pro Maple Wood Composite Bat. The D271 model has a medium barrel and very balanced swing weight. Now available with a one-year warranty, all DeMarini Wood Composite bats are approved for Perfect Game, Short Season A and Rookie Ball level play.